This 3B Pro Massage Chair has a great ergonomic design. 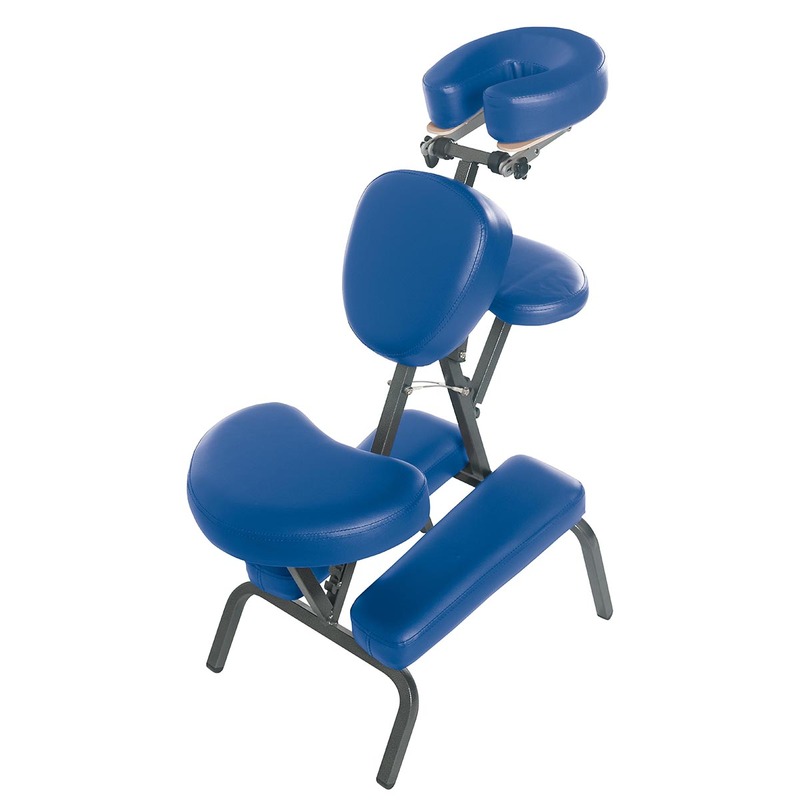 This massage chair is perfect for maintaining the proper body alignment. Fit for all types of physical treatment and all types of patient morphology. 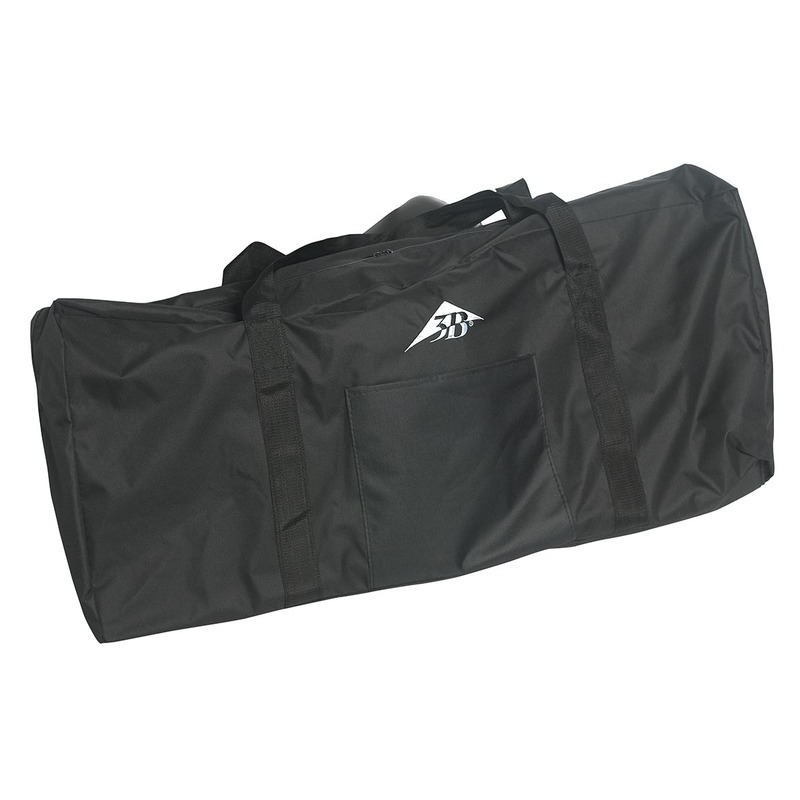 Extremely comfortable and portable! 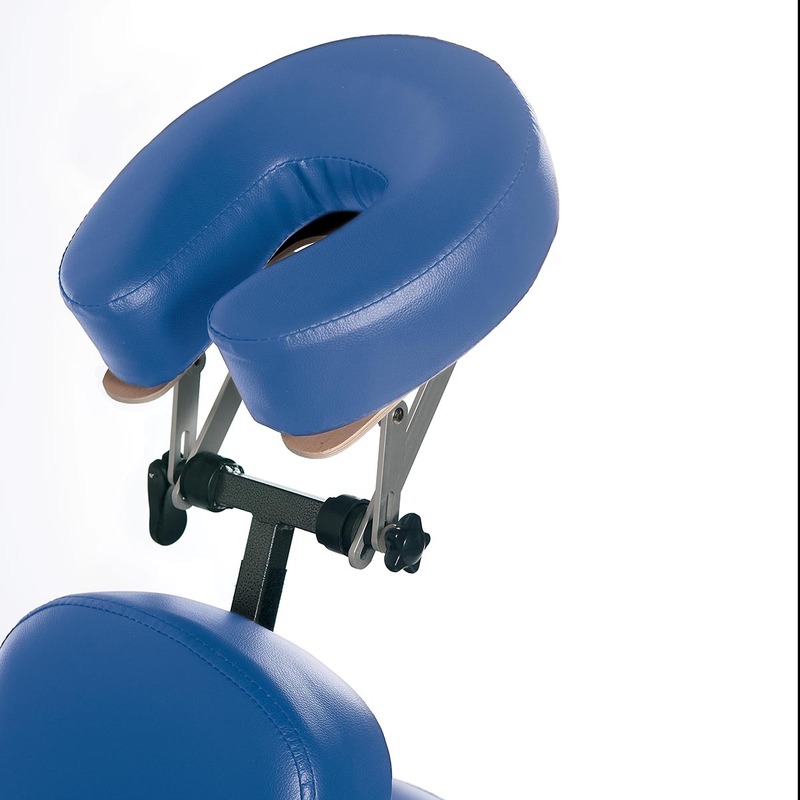 The metal foldable massage chair is very durable, holding up to 500 lbs., and lightweight at a mere 24 lbs. (12 kg.) for easy handling. 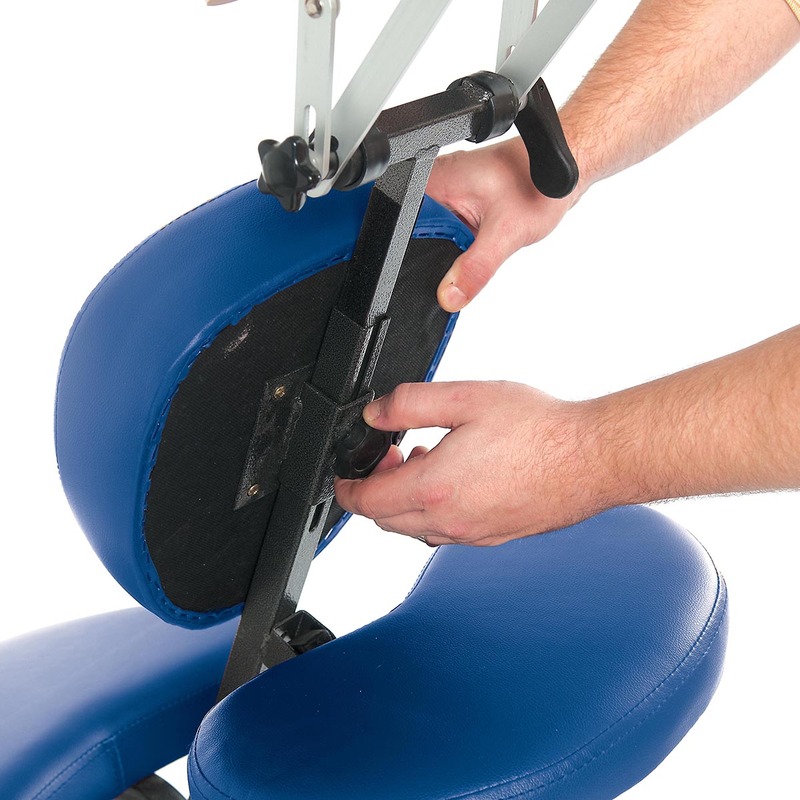 Multi-position adjustment of the seat height, sternum and headrest, upholstery in PVC vinyl.